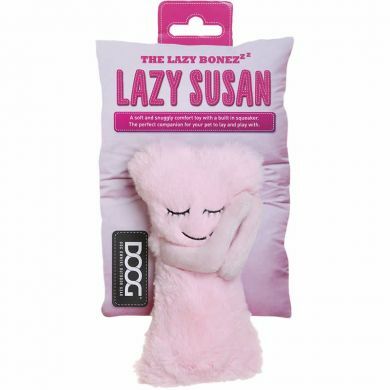 Irresistibly cute and eco friendly cuddly toys. 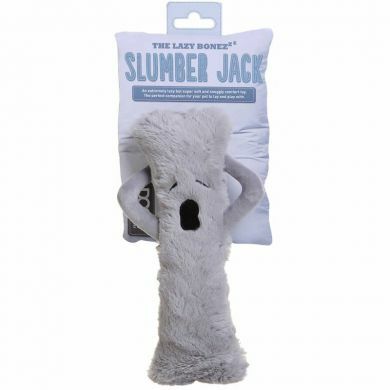 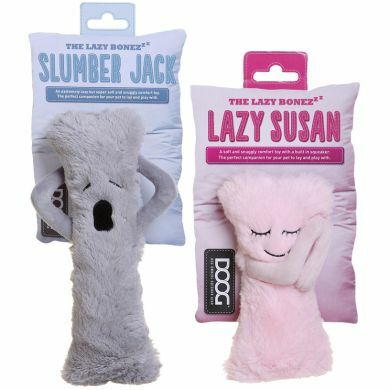 Meet Slumber Jack and Lazy Susan, the softest and sweetest comfort toys around. 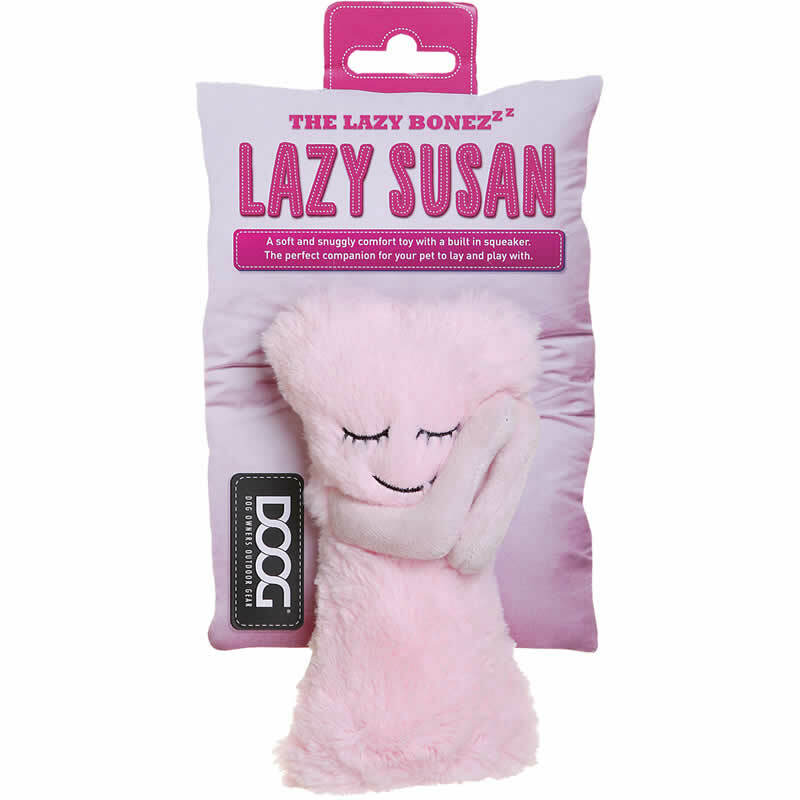 These adorable, furry bone creatures are a great companion for pups with separation anxiety or for dogs who just like to cuddle up to a friend or carry their best friend around.